University of California, Los Angeles to complete her Bachelor’s Degree in Psychology. In graduate school at the University of Southern California (USC), she often pondered what her contribution to field of Psychology was going to be; while she was excited by her line of research examining the neural mechanisms underlying implicit biases, she also developed a passion for the scholarship of teaching and learning. At USC, she was selected as a Teaching Assistant Fellow, a program for graduate students aimed at developing and sharing best practices in pedagogy. 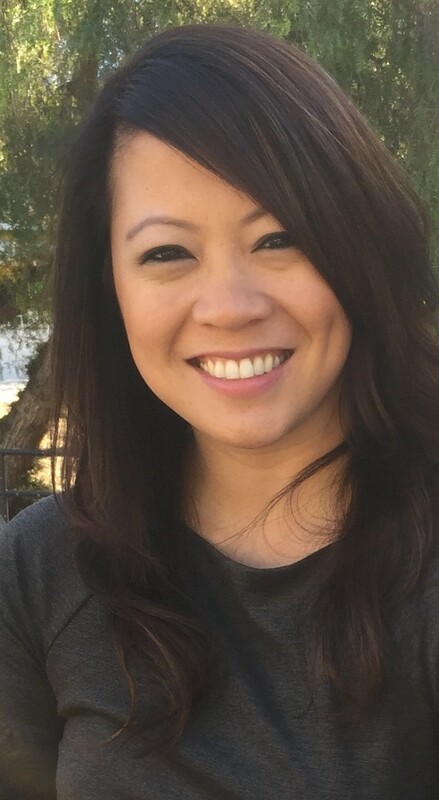 She also secured her first part-time teaching position in 2007 at California State University, Long Beach, teaching Critical Thinking, Personality, and Intermediate Statistics. Although she loved doing research, these early teaching experiences solidified her decision to pursue a teaching career, and after completing her doctorate in Social Psychology from USC in 2010 she began teaching full-time at Cerritos College.